You are going to Watch Transformers: Rescue Bots Episode 20 online free episodes with HQ / high quality. Stream cartoons Transformers: Rescue Bots Episode 20 Online Countdown.Doc Greene accidentally releases a swarm of bugs from the town’s museum, the Hall of Inspiration. As the bugs disperse throughout Griffin Rock, the citizens mysteriously disappear and are teleported to an underground cavern. Cody and Frankie contact Professor Anna Baranova, who explains that these bugs are called “tracers”, programmed to protect the town’s population from a forthcoming cataclysm. 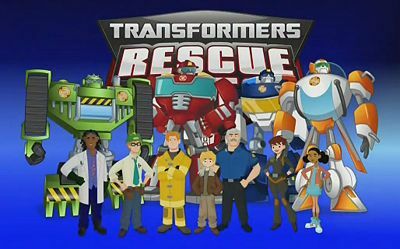 The location of the cavern, however, has never been disclosed historically, so the Rescue Bots are forced to figure out such location in order to save the fettered citizens.